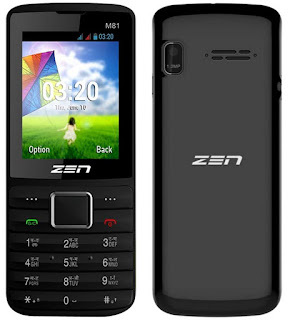 Nowadays GSM+CDMA dual SIM mobile is so popular. CDMA mobile operator company give us chip call rate,data use etc. So we want to use CDMA SIM but we have all ready use a GSM SIM and GSM number is so important then we need to GSM+CDMA dual SIM mobile phone. 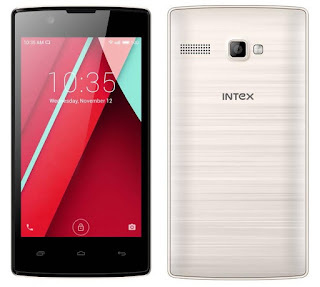 Give here some best GSM+CDMA dual SIM mobile phones.